Negotiation of purchase and sale agreements for the acquisition of a property. Performance of due diligence review to determine the feasibility of a project, including by way of example the review of title and survey, environmental reports, zoning and entitlement and other property documents. Negotiation of development documents with third parties (both public and private), including the negotiation of site development agreements, comprehensive development agreements, restrictive covenants, easement agreements, utility service agreements, incentive agreements with governing authorities, etc. Negotiation of debt and equity financing for a project, including the negotiation of loan documents, limited partnership agreements, limited liability company agreements, joint venture agreements, contribution agreements and profit participation agreements. Negotiation of construction contracts with third-party contractors and development management agreements with third-party developers. Negotiation of lease agreements with tenants on behalf of a landlord and with landlords on behalf of tenants. Negotiation of listing and leasing agreements with brokers. Negotiation of property management agreements. Negotiation of agreements and assisting in connection with the disposition of a project following completion of construction and lease-up. Development and lease on behalf of landlord of an approximately 460,000 square foot office tower in downtown San Antonio, Texas. Development by a NYSE company in connection with the acquisition and redevelopment of former a regional mall into its corporate headquarters. Development and lease on behalf of tenant of an approximately 210,000 square foot office tower in San Antonio, Texas. 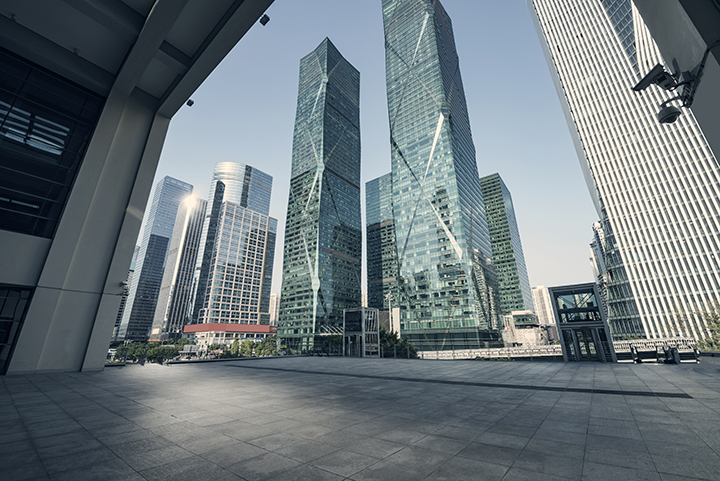 Negotiation of ground lease on behalf of landlord in connection with development of an approximately 370,000 square foot office tower in downtown Austin, Texas. Purchase of asset and negotiation of leases for an approximately 518,000 square foot office tower in downtown San Antonio, Texas.